Being a Western Australian owned and operated company has positioned CipherTel to offer a competitive range of customised communication solutions to the West Australian mining industry. 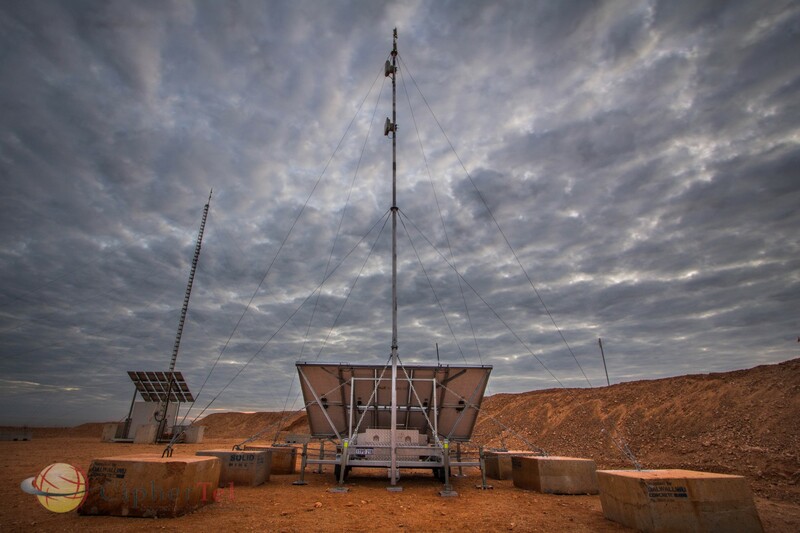 CipherTel has been involved in mobilisation of many mining operations across WA by deploying critical communication services in minimal time frames to remote locations using a combination of wireless and terrestrial networks. High speed remote Internet, data and phone solutions for site offices and staff accommodation. Mobile Fleet Management Networks (LTE/WiMAX). Private point to point networks. e.g. Metro (Perth) head office to remote outer satellite offices (Pilbara/Kimberleys). Remote onsite office to office interconnect. Point to Point (PtP) or Multi Point to Point (MPtP). Onsite remote equipment monitoring and automation. Portable communication trailered solutions. (Solar Powered) For short term network expansion and mobility, offering PtP Ethernet, WiFi expansion, WiMAX mobile coverage. Portable WiFi solutions. Communications trailers and skids, and car fixtures for remote internet connectivity of portable devices for onsite staff (phones, ipads, laptops, tablets etc). Ciphertel with its experience and expertise, uses a combination of technologies to engineer the precise communications solution based on your operational needs. Keeping scalability as a forefront to CipherTel’s designs, allows CipherTel the ability to offer seamless expansion to communications networks as operational environments alter or grow. Please contact CipherTel to discuss your operational needs.